Which are the richest cities in China? Most people would think of Beijing or Shanghai? No, the richest city in China is Karamay in Xinjiang China. It is 4 hours drive from Urumqi, capital of Xinjiang and just an hour away from Urho Ghost City (100km). After we have done the Ghost City in Urho, we headed to Karamay city to stay for a night. In the outskirt of Karamay, you see thousands of jumpjacks working non stop at the field. I know it may be common sight for some but it certainly not a common sight for me. It was my second time seeing so many jumpjacks working in the field. The first time I saw these monsters were in California. Yes, Karamay is an important oil and gas-producing base in Western China also known as “oil city”. Just over 60 years, the city has transformed into a well infrastructure and clean place to live. Imagine many decades ago, Karamay is just uninhabited, not even the minorities live here. Now the majority who lives here are Han, then follow by Hui and Uyghur. The tour guide told us In Uyghur language, Karamay mean “black oil”. 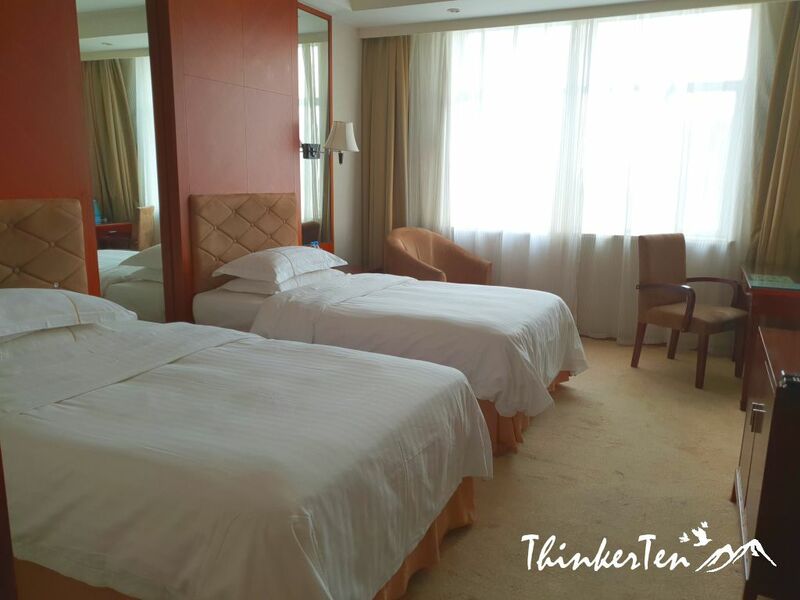 Bo Da Yin Du Hotel is located in downtown Friendship Road 16. Friendship road and Friendship Bridge are important road and landmark in Karamay city. I won’t stay this is a 5 stars ranking but in China standard, it is rank as 5 Stars. The hotel get renovated in 2015 but I guess the maintenance is not done well to keep the rooms to the standard. You will notice it in the bathroom. 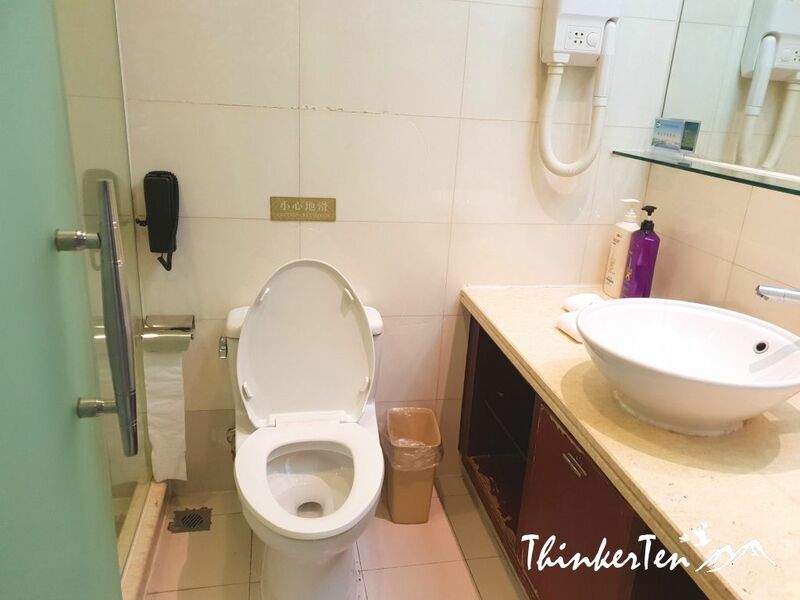 The bathroom is not spacious but it has all the basic things you need. If you observe the bathroom cabinet, it is kind of ugly and old at the bottom. 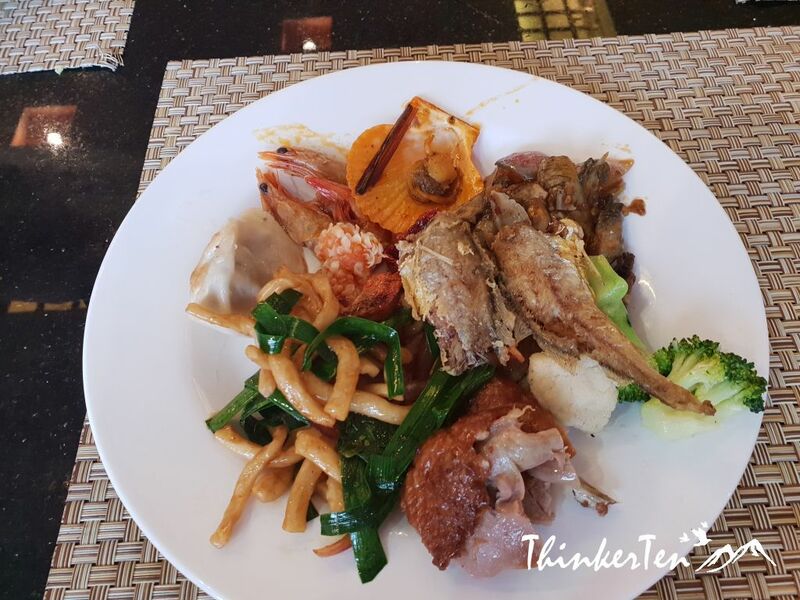 We have our dinner buffet in the hotel which cost about RMB 50 per pax, (USD $8.00 or SGD$10.00). There are huge variety of choices to choose from. 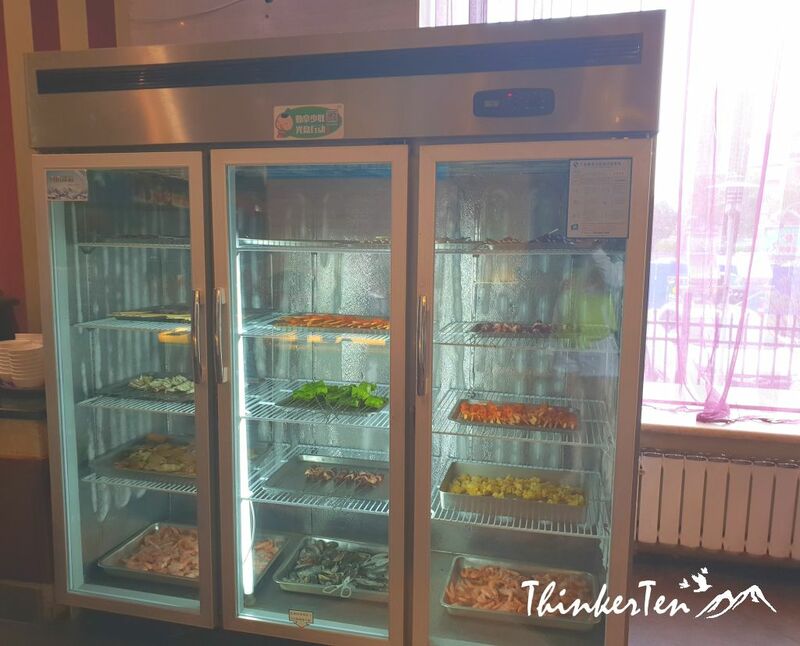 First pick up anything you like to BBQ in the fridge and then bring it to the BBQ corner, the chef will help you bbq. It is fresh to eat it that way but then the wait can be quite long. Sometimes other guests may took your BBQ away as there is no numbering system. 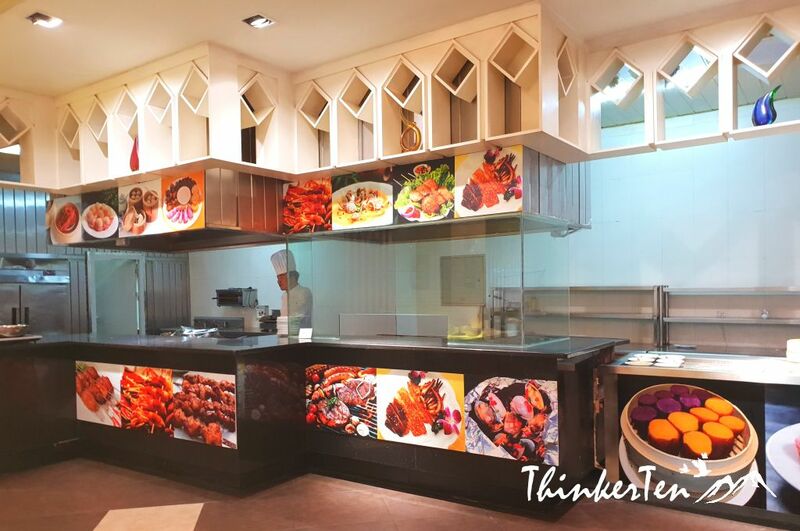 BBQ ingredient include variety of seafood and meat, such as fresh prawn, fishes, squid, clams, mussels, mushrooms, crab, Xinjiang skewer sticks, chicken & beef. Plenty of steam stuff – healthy choice. Steam eggs with goji/wolfberries & clams, steam corns, steam potatoes, steam pumpkin. I don’t eat healthy when I travel. I love all the junk. When I don’t travel, the steam sweet potatoes and steam corns are my daily breakfast. More steam stuff, buns in different fillings and mushrooms. 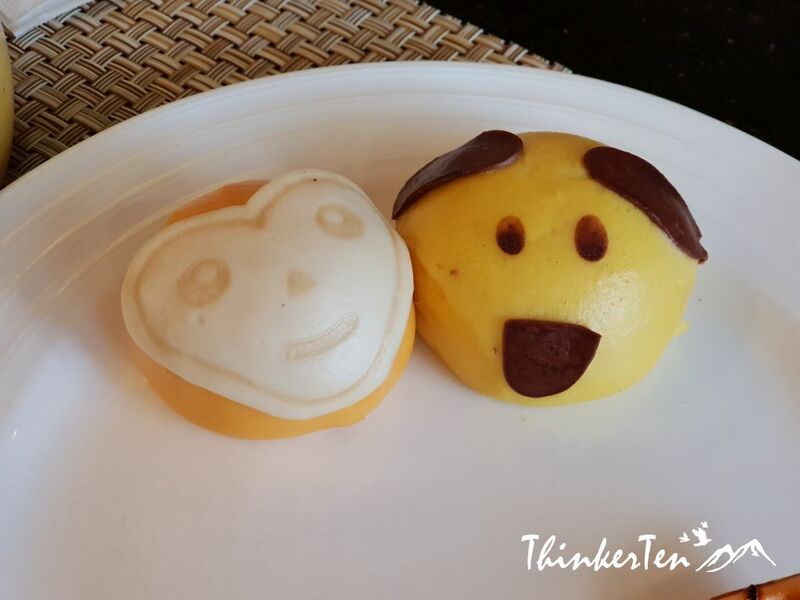 Cutes steam buns – looks can be deceiving. So true about this saying and the taste is not up to the standard. The major landform of Karamay is Gobi desert, the soil is barren. Most of the green that grow here are desert shrub. 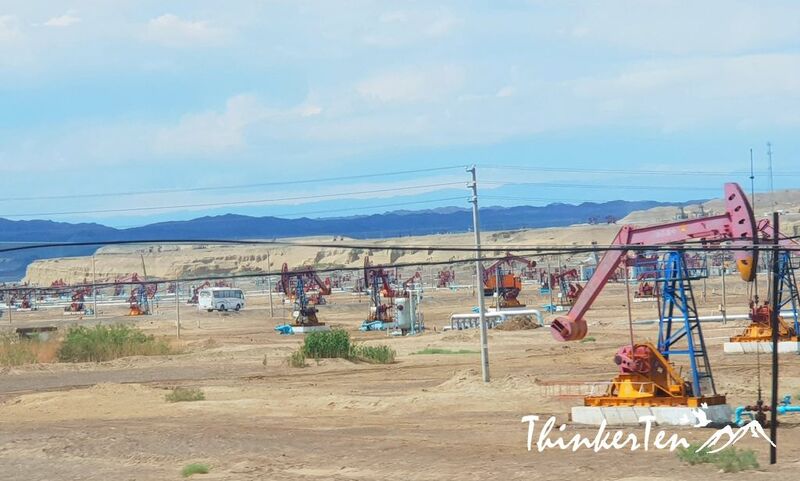 You will notice Karamay people are living a good life and good welfare, obviously benefit from oilfield industry. The transportation such as bus conditions are good, students do not need to pay to hop on the public buses! The streets are very clean and you don’t see litter like in Myanmar. 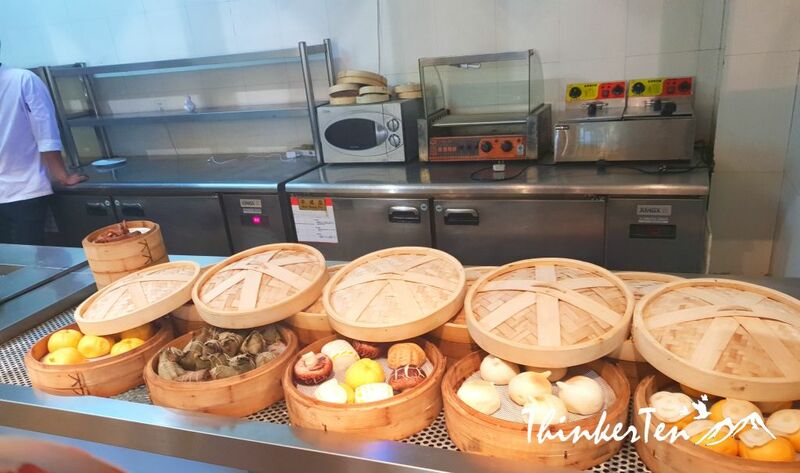 Lamb is one of the favorite here and the speciality is smooth skin dough/ 擀面皮凉皮子. This is news to me, I had no idea that this was the richest city in China. It does make sense though, if there is oil in the area and probably most of the population works in the industry. The hotel indeed does not look 5 stars! It has quite a boring decor, even if it has been recently decorated. I do like the bbq corner though! And all that variety of steamed buns. Karamay is the richest city per capita in China. You see people driving luxury cars on the road, live in condos and apartment. All clean and nicely built. Same here. I was actually thinking that the city where my in-laws live is already pretty amazing. I have only been to Shenzhen. I wanna explore around China. Shenzhen is also a metropolis thant links to Hong Kong. I have never been there yet and hope to visit one day. 🙂 I heard shopping is pretty cheap, not sure not is still cheap? I have never heard of this city, and you are right, I would have assumed Shanghai would be the richest Chinese city. This looks like a really cool place to visit though! China richest city per capita 🙂 Most people here work for the oil industry and having good welfare. This is fascinating! And the food looks delicious. I love the pictures. Helps to get a better feeling for the trip and how things really were. Food looks super healthy. 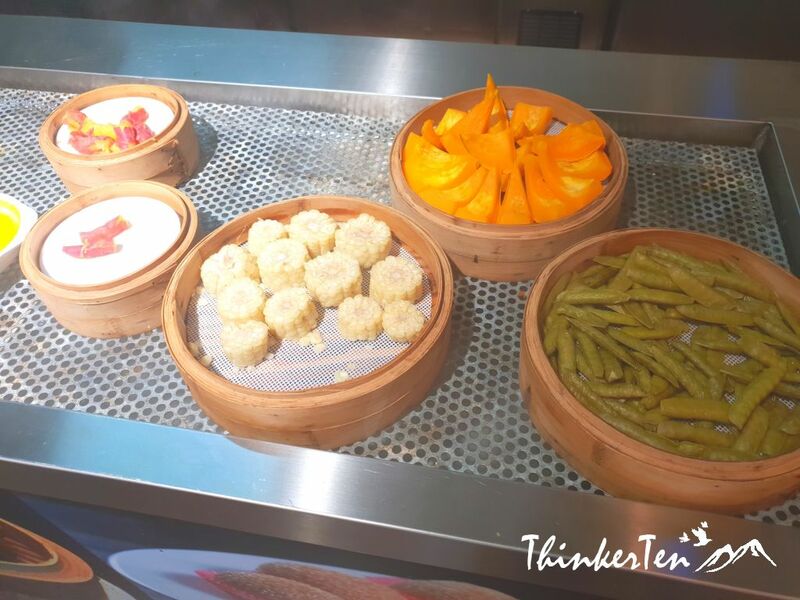 Those steamed buns look so cute!! Thanks for sharing all of this! The steamed buns certainly look so cute. One of them look like the “Monkey King” from Journey to the West. LOL. I have never had a steam bun but these look delicious. The BBQ place would be so fun to eat at. 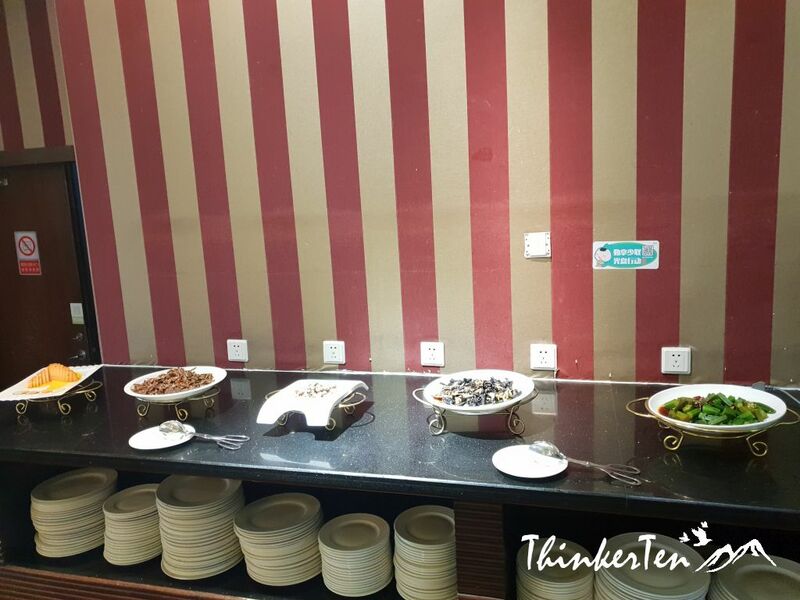 What I like about the buffet was the BBQ corner, pick any choices from the fridge and bring them to the chef to help you BBQ. This is a really interesting post – I haven’t heard much about this city before. I totally want to try a steam bun now! I would love to go to that buffet. It looks like there’s a good variety of foods, which is what I enjoy. Wow I never knew this is the richest city in China. Your review is amazing. People usually would think of Beijing and Shanghai. Many has not even heard of Karamay city. Well, it has the black gold – Oil, so being the richest is only making sense. You see the infrastructure, highway road, bridges are well built. 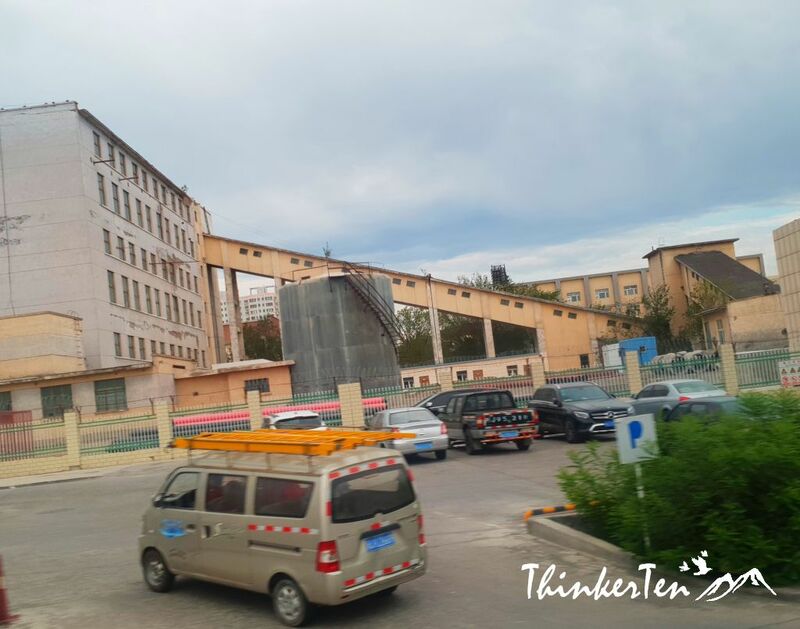 Welfare is good too in Karamay, students dont have to pay to catch the buses and the station betweens station is very short distance. People in northwest of China, Xinjiang area usually eat lamb for their protein. Take bun/white bread instead of rice. 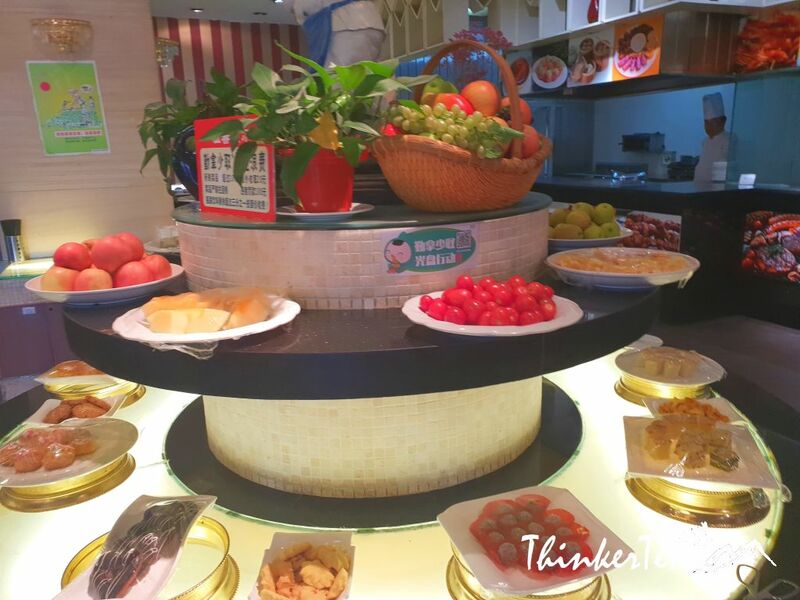 South China and North China has different Staple food. So this is the Dubai of China– oil and gas rich. Interesting, never heard of it. I wonder if it will become a tourist destination in the future– attracting foreign tourists. Lol, I have never thought of that Dubai of China. Smart of you to relate Karamay with Dubai! China is so large! I have never heard of this place. Looks like an interesting place! Totally agree with you, China is so large, similar size as America but world biggest population. 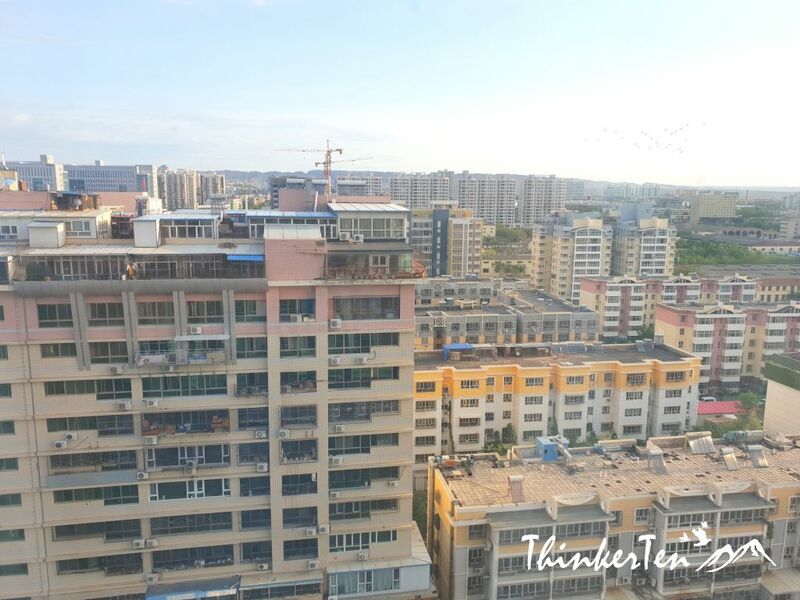 Definitely looks like the richest city in China since the high-end tall buildings are just as classy. And the Hotel you went to is so amazing! Just from entrance, one expects a modern experience. Haha, the hotel look pretty common to me, I dont find it luxury or fancy. I would only rate it 3.5 star to be honest. Karamay is rich due to the oil enterprices here and roads and high rise buildings are well built everywhere in the city area. This place use to be nothing, not even birds like to fly here. Just 60 years, it has transformed into a big city. I’ve never heard of this city before! It’s so fascinating to learn about different cities and culture! I guess oil does help a city to grow richer. Same in Scotland with Aberdeen. The hotel does not look that fancy though. Although the food looks great! I been to Scotland last summer but I didnt realise it has oil too! I guess it is the sea’s oil. I enjoy Scottish culture and the landscape is just stunning. Oh this sounds like an amazing city to explore! I will be in China later this fall for the first time and cannot wait! China is such a large and diverse country, and I (sadly) don’t know that much about it. I love reading about all of the different cities. China is one of the oldest civilization which has history of 5000 years. It certainly very diversify and yet interesting to explore. Each regions never stop giving me surprises. I haven’t heard of this city in china. Looks like it’s worth a visit. Thanks for sharing! Not many people heard of Karamay city, except the local Chinese people. Karamay is unknown until they dicovered oil and natural gas in this desert land. Wow, I didn’t know that the richest city in China is Karamay, and not the more popular cities like Beijing or Shanghai! Thank you for the hotel review. Like what you said, it does not look like a standard 5-star hotel. But the steam bun looks so cute though, too bad it doesn’t taste as good as it appears to be. Hope you had a great time! A healthy place to trip, BBQ corner and other foods are looks so lovely, really want to visit. I had no idea this was the richest city in China. Thank you for your honest review as well! Even I thought until now that Beijing was the most expensive city in China. 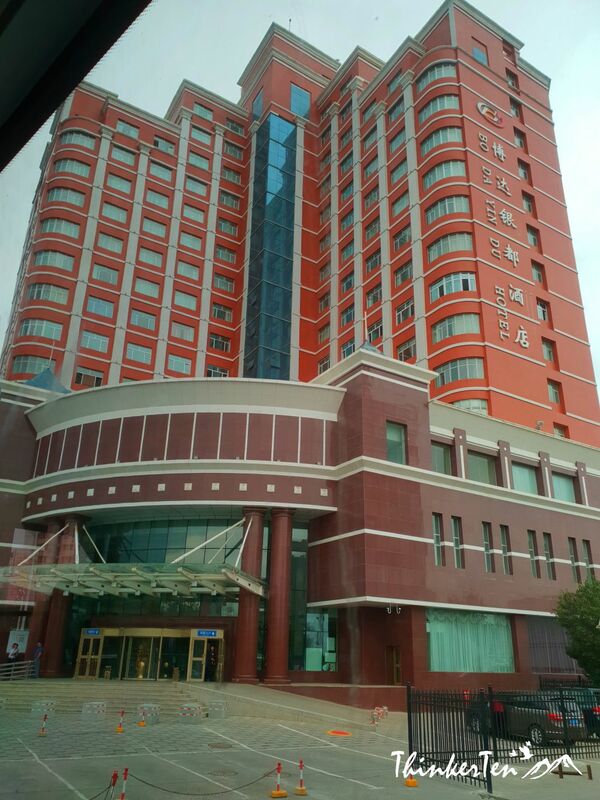 Would definitely love to stay at Bo Da Yin Du Hotel when in Karamay. Wow I see how this city is rich if it is an oil city. i wonder why we dont know more about it!